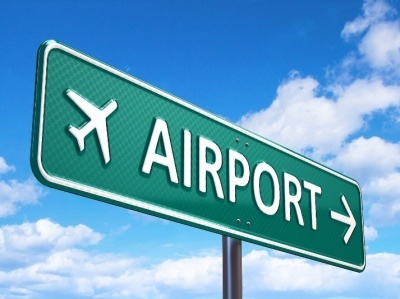 Over the past 16 years Future Air has operated out of different airports. We have been able to identify the need and opportunity for flight training in different regions and have also been able to recognize when the need no longer exists. 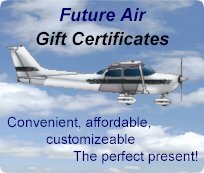 Currently Future Air operates from the Collingwood Regional Airport, the Saugeen Municipal Airport and the Lake Simcoe Regional Airport. If you are looking to possibly get flight training in your area, don’t hesitate to let us know, we are always looking for new opportunities. By operating out of these locations we are servicing all of the southern Georgian Bay area and are able to provide flight training to all of Simcoe Country. Each location has full time staff and permanently based aircraft which allows us to operate 7 days a week continuously year round. Our highly experienced staff working from these locations will help to guide you along your flight training experience in a safe and professional atmosphere. Whether you are working towards a Recreational Pilot Permit or a Private Pilot licence we have the knowledge and expertise to help you to achieve your flying goals.